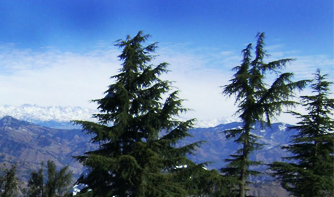 Carved out from Hoshiarpur district of Punjab in 1966 where the hilly areas of Punjab were transferred to Himachal Pradesh and the whole area is warm. 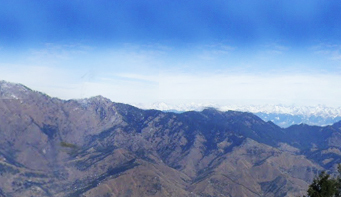 It has borders with Kangra Hamirpur and Bilaspur and then acts as a gateway to these regions. Efforts are being made to develop same places in Nangal and Bhakra areas. 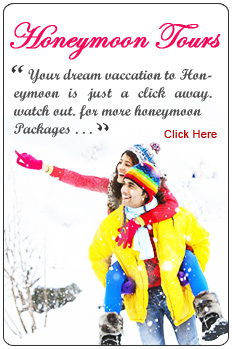 CLOTHING: Cotton clothes in summer and light woolen in winter. CHINTPURNI TEMPLE: It is located on Dharamshala-Hoshiarpur road on a ridge. Thousand of devotees visit this temple. The main fair is held during the 10 days of "Shukalpaksh" in August In addition to many religious festivals. 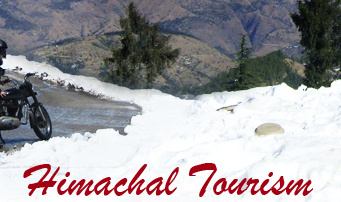 There is a Yatri Niwas which is managed by Himachal Pradesh Tourism Development Corporation. 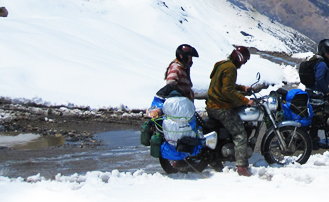 BANGANA-LATHIAN-PIPLU: This area falls on the Una Barsar-Hamirpur road. 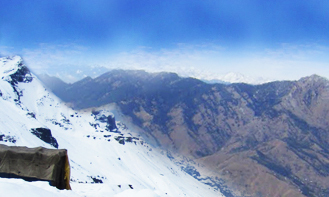 Piplu is situated on the top of Sola Singh Dhar from where the view of Gobind-Sagar is fascinating. 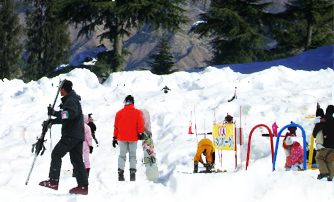 This area can attract tourist during winter season especially, when they propose to visit other religious places like Jogi Ponga and Naina Devi Ji. DERA BABA BHARBHAG SINGH: The place has famous Gurudwara where thousand of Sikhs visit every year to receive the blessing of Baba Bharbhag Singh, who was a saint and established this Gurudwara which was earlier known as Dera. It is about 40 Kms. 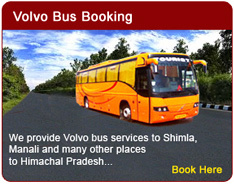 from Una Town and one can reach this place by bus directly or by train upto Una or by air upto Chandigarh. The Gurudwara is situated on the top of the hill and is surrounded by Eucalyptus trees. The Gurudwara Sarai apart from PWD Rest House is available for the night stay. A famous fair also known as Baba Bhar Bhag Singh Mela is held here in the month of February in honour of Barbhag Singh ji who was renowned for his magical powers. This fair is held at the time of holi and is famous for the treatment of mental problems and is unique fair of its kind in the country. A large number of visitors suffering from mental problems come to this fair and are treated at the Gurudwara by the priest called 'Masands'.